Expectations of your Companies Website have changed. Websites have changed, once just used for basic company information and not any more important than add banners to most companies. The internet is the now the most populated place in the world at any given time. Making your companies website your most important presence. 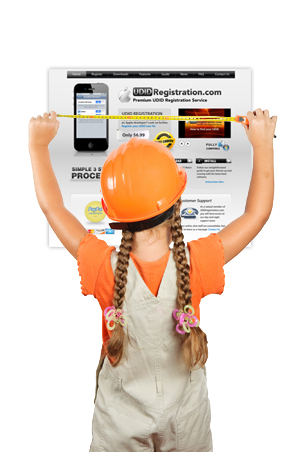 Websites not only need to look good and provide basic information. Companies websites need to be a window into their business. Your website needs to represent your business ability to serve your customers. It needs to provide your clients with many different online services that keep your clients returning to your website. We at Walkway Web Designs have been dedicated to developing Beautiful, Functional, & Easy to Use Websites since 2003. 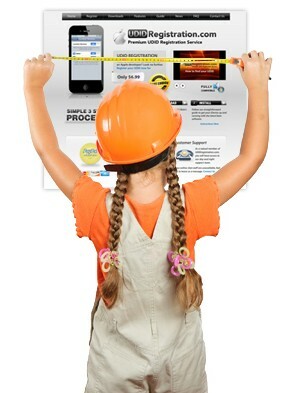 We take the time to learn about our clients so we can assist them in deciding the features their website really needs. Our goal is to create a website that provides your clients the services they are looking for, the functionality your company needs, and the look that will send a message and keep talking.